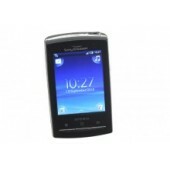 Product Type Smartphone Network Band Quad Ba.. 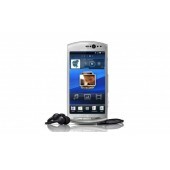 Display Form Factor Bar Screen Resol.. 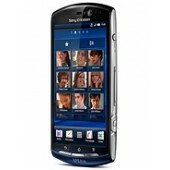 Style Candy bar Screen .. 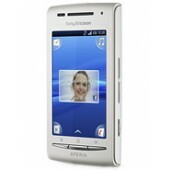 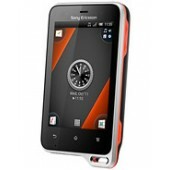 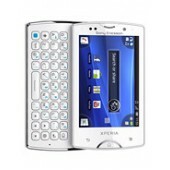 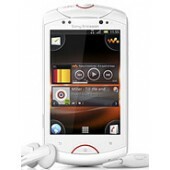 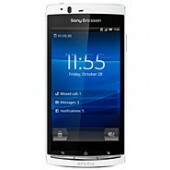 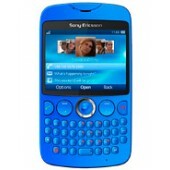 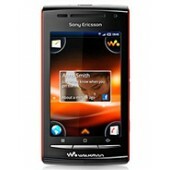 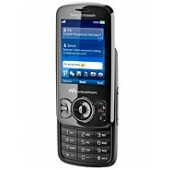 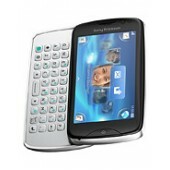 Product Description General 2G Network GSM 850 .. 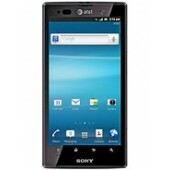 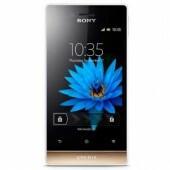 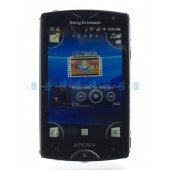 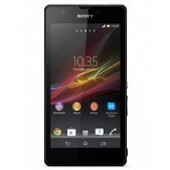 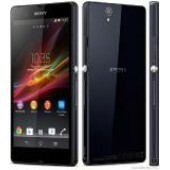 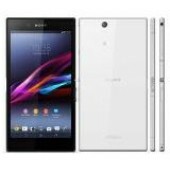 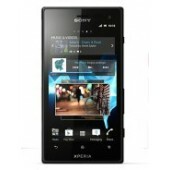 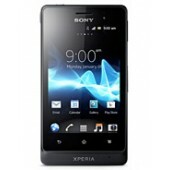 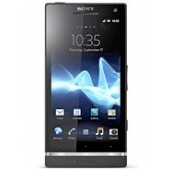 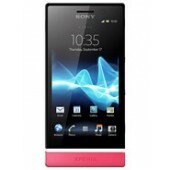 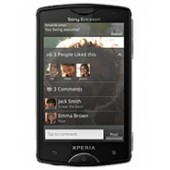 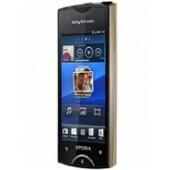 Product Description Also known as Sony Xperia Z Ultra HSPA+ C6802, Sony Xperia Z Ultra LTE C680..